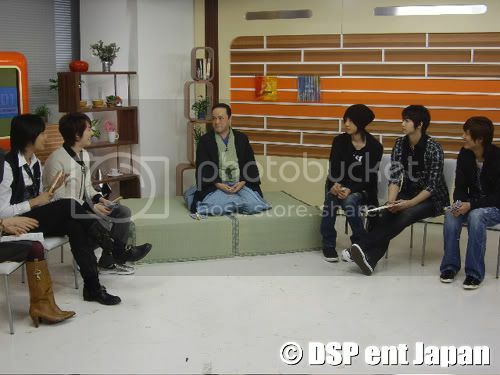 SS501 had lots of activities in Japan, ne ? Listen to teacher carefully ! 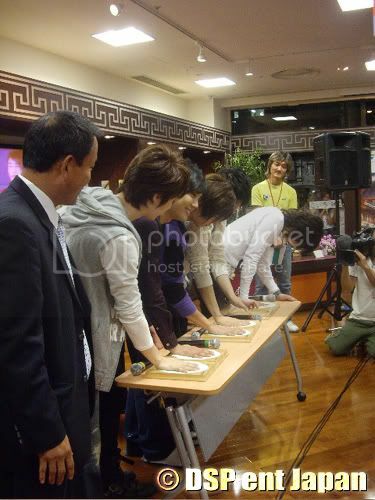 Young Saeng finished first !. 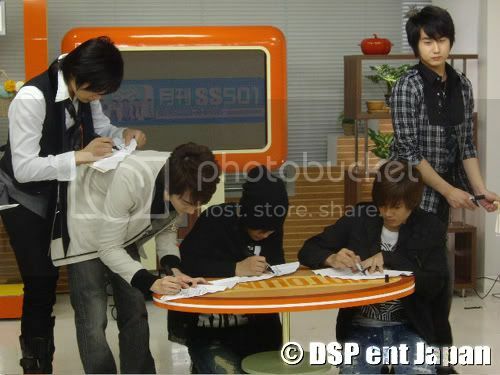 Baby, Leader and Kyu must write on desk. Jung min must write on Baby. Hand printing !..Oh...which one's Leader? He he ...would love to have them, wouldn't you? Joongana...he wants to make a great 'impression' in the clay ha ha ha..